The client had planned a pit to be approximately 1.8 km long and up to 1000 metres wide with two main zones. 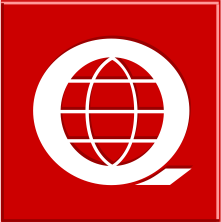 For planning purposes, they wanted to define the depth and strike length potential of the Cu-Au mineralisation prior to full mine development and to guide additional deep drilling. 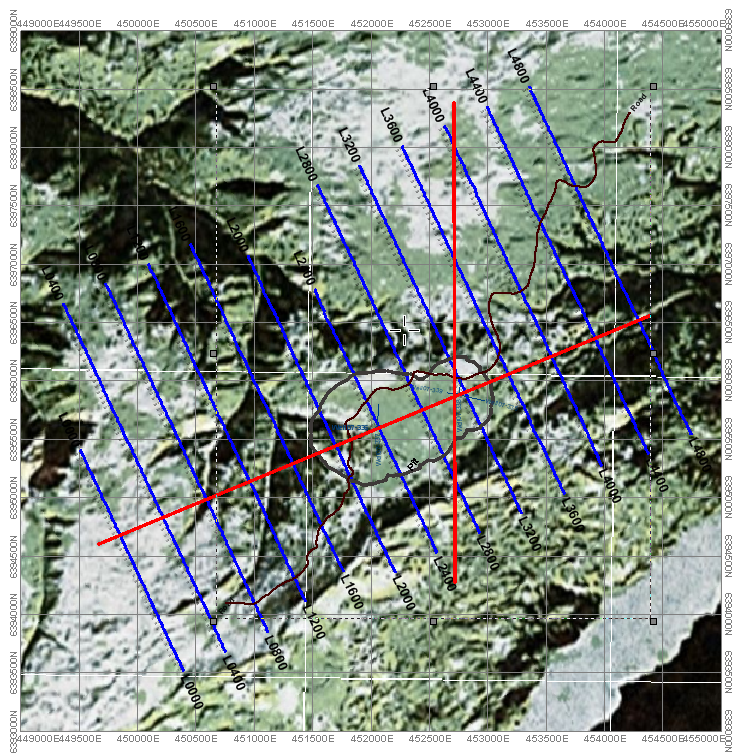 A grid of 13 TITAN 24 lines was laid out directly over the proposed Red Chris open pit. The survey was executed within a 3 week period and results presented to Imperial. 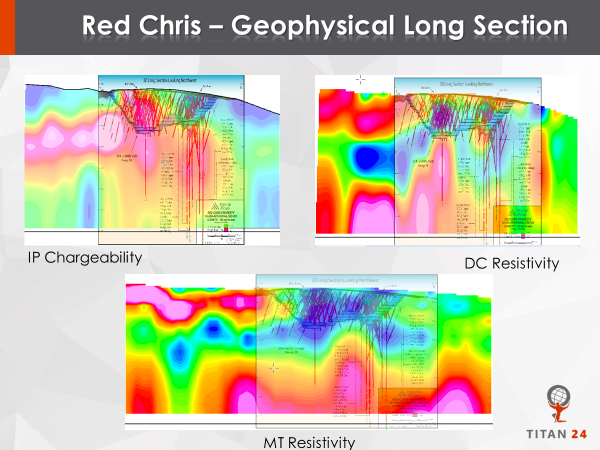 The IP results accurately defined the Red Stock and the mineralised Red Chris quartz vein system. The depth of the anomaly indicates the zones extend to depths beyond the extent of previous drilling. Bounding fault structures were identified. Additional potential mineralisation was indicated along strike. This additional geologic detail proved invaluable for further pit planning.